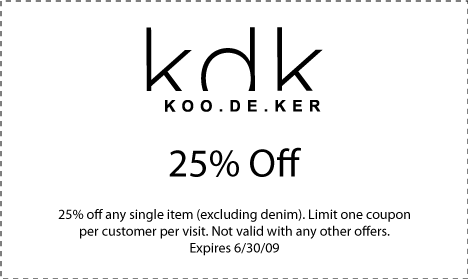 Simply print it out, bring it in, and enjoy a wonderful shopping experience at a locally-owned boutique. It's such a fun place to shop. i used to visit that store in paris - i love it! !